This post is our third installment. If you want to read more, here’s our original post, and the first and second installments. IAHE Action’s response: This is a curious purpose for homeschooling. The assertion that homeschooling is a form of discipline simply does not hold up under scrutiny. Among the reasons reported by the National Center for Education Statistics, not one cited disciplinary problems. The closest possible candidates would be for physical or mental health issues. I think we can all agree those are valid reasons far more complex than getting in trouble. Home education is an honor and a joy, not a consequence of bad behavior. In response to this transcript we asked our members to share their homeschool success stories. The ability to tailor a child’s lessons to their needs is education at its finest. It is sad to read public educators think so poorly of a completely natural form of education. MS. DANIELS: “That’s correct. Those come out of the mobility rate and under that listing of codes, each code has a different number and so there is a code for home schooling, there is a code for removed by parent, which is for home schooling. Then there is also a code for missing children. So the 55 are missing children, kids who just can’t be found. The home schooling number is that number 21, those were students that were removed by their parent to take home and to teach. That’s just one school. We have schools that we are looking at across the state and as those numbers come in, we will be able to really be able to tell how many of these students are missing in those schools. When I say missing, they can’t be found, they just walked away and the school doesn’t know where they are so they mark this Code saying missing. IAHE Action’s Response: In 2013, Indiana Code was amended to correct the problem. Prior to this time, administrators regularly labeled children as homeschoolers to pad their graduation rates and maintain school performance ratings. The new law was an attempt by the school to educate the family regarding the requirements of home education. 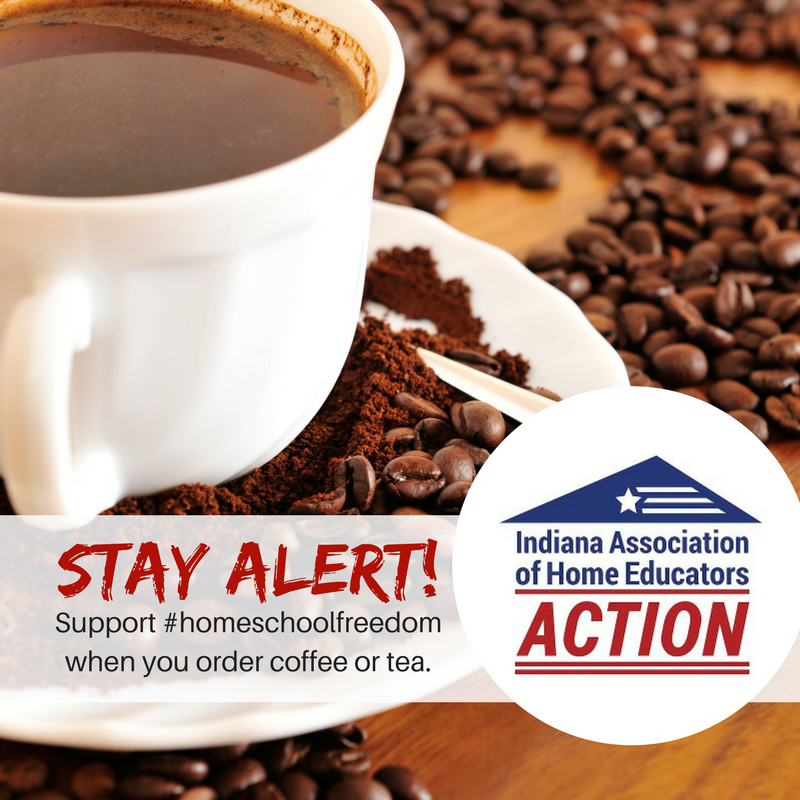 The principal would sign the form to acknowledge that they instructed parents about the legal requirements of home education in Indiana. The parent would sign it to acknowledge that they understood home education requirements. If no education actually took place, the student is not a homeschooler, but a truant. Once again, when a parent is faced with expulsion or signing a piece of paper for it to all go away we know what will happen. So does the principal. It’s not rocket science. Everyone sitting in that office knows this is not going to work. The administrator has an obligation to the parent, child and public to make appropriate “change of placement” recommendations. Home education is not appropriate advice for hypothetical Junior or his mother. It is irresponsible on the part of the school. TESTIMONY: Pg. 94. MR. DOUGLAS: “Does Junior get tests of any sort? 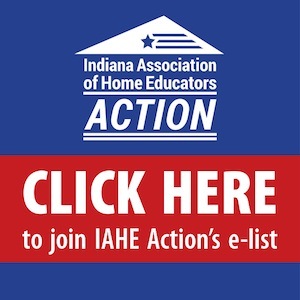 IAHE Action’s Response: Homeschool students are regularly tested with assessments associated with their curriculum. Parents have a variety of options that they may use if they desire a standardized test, such as, the Stanford Achievement Test, Iowa Test of Basic Skills (ITBS), and the California Achievement Test (CAT). Testing in the home education context has an entirely different purpose than in the public schools. For home educators, it is merely to confirm what the parent already knows to be true. Many parents use every task given as a “test”. Either the student can complete the assignment or not. If they still need assistance, further instruction is necessary. For others, standardized testing is an unnecessary stressor, particularly in the early years. In homeschooling, learning is viewed as a lifelong, joyous pursuit. An anxiety-inducing exercise of regular standardized testing is the opposite of the parents’ goal. Public schools use standardized testing to evaluate teaching staff, school curriculum and programs. It also serves as a “performance” review for teachers and students, since parents are not present the majority of the school day. None of these goals are necessary or even advantageous in the home environment. Parents know when their child gets a concept or not. Homeschool diplomas are legally binding documents. These diplomas are readily accepted by universities, the military and other educational entities. The GED (now called TASC) is neither needed nor recommended.